Hire a real tree specialist. You can reach us by telephone, email or filling in a form on our website. Call or email us today. 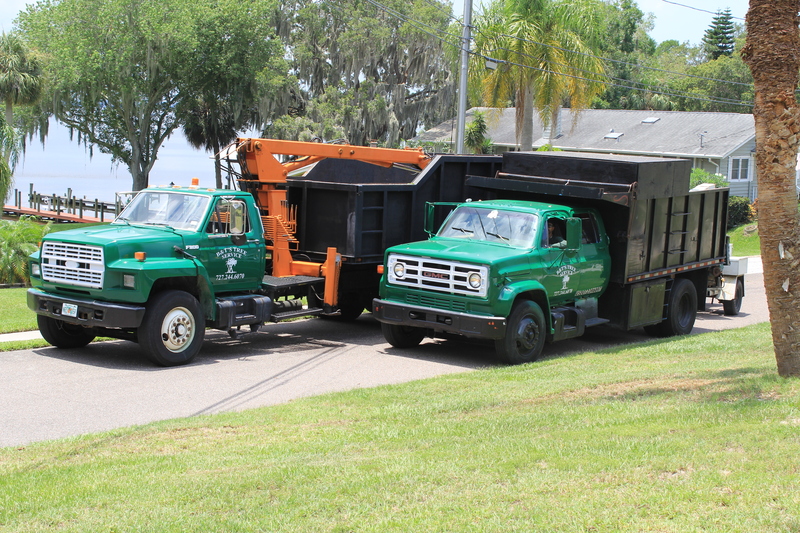 We will send a professionally trained, certified arborist right out to consult with you and provide a free estimate.